Over Veterans Day weekend, President Trump delivered a historic speech to US veterans. The speech moved the veterans so much that a Vietnam veteran cried after thanking President Trump for his work for America. 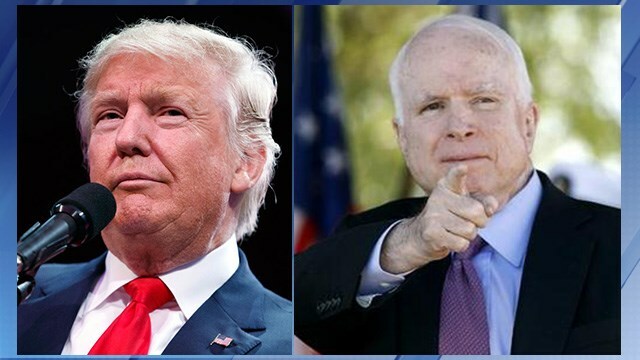 Despite President Trump’s remarks angry Senator John McCain did what he loves to do most. Bashed President Trump. McCain is always desperate to make the headlines so he attacked Trump while he was overseas. John McCain is a complete disgrace. If you look in the past the GOP elitists have never been this hard on a Democrat, let along someone from the Republican Party. Given the opportunity they can’t wait to bash President Trump.